Beer Food – Perfectly matched, perfectly served. 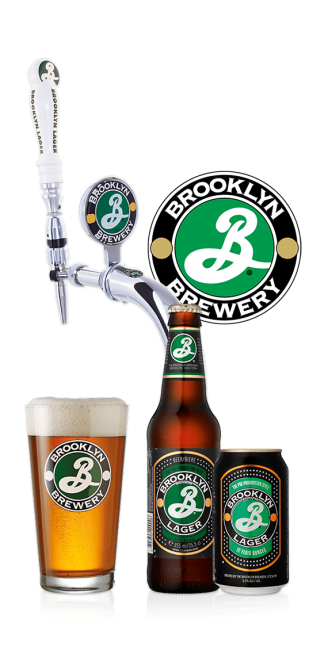 The Brooklyn Brewery is dedicated to crafting beers as creatively as the community it serves. Starting with its flagship Brooklyn lager, amber-gold in colour with a malt centre that is refreshing, bitter and floral, the Brooklyn portfolio has grown to a wide-ranging collection of beers. 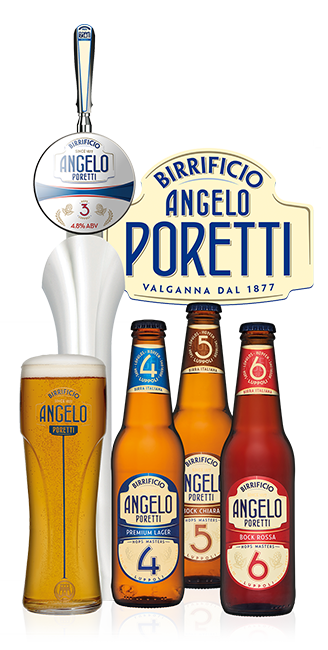 Brewed in the Province of Varese, just outside Milan, since 1877 to a traditional recipe, with selected malts, hops and maize. This beer appeals to those looking for an authentic, quirky beer with real flavour and heritage. 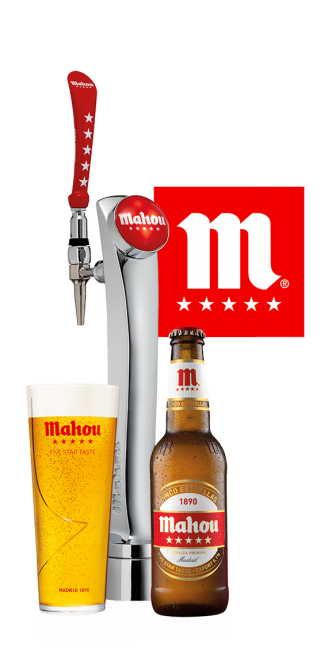 Mahou’s balanced and rounded taste provides a fresh and crisp mouth feel that perfectly balances the subtle flavours of seafood, cleanses the palate after creamy and spicy dishes like croquetas and patatas bravas and provides a foil to saltier Spanish cured meats and cheeses. Carlsberg UK Limited, 140 Bridge Street, Northampton, Northamptonshire, NN1 1PZ, Company Number 78439, VAT number - 679005812.